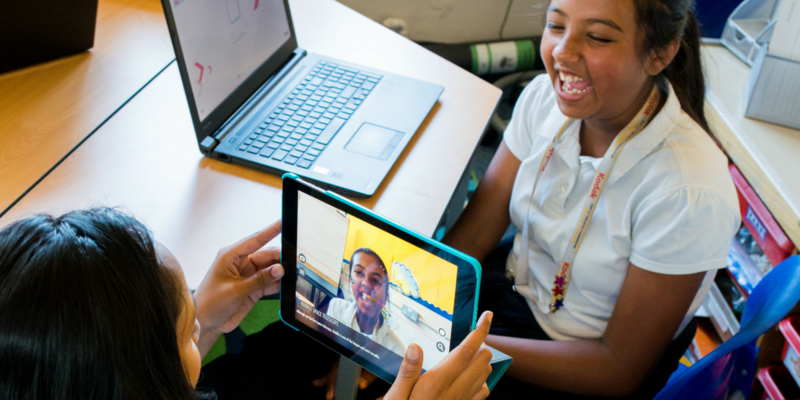 Looking for a project for the children this summer holidays that will develop their ICT skills? Apple Summer Camps are running across Apple Stores during the summer holidays for children aged 8 to 12 to expand their digital creativity through hands-on projects. Coding with Sphero Robots: In this three-day session children are introduced to the fundamentals of coding using Sphero robots. Each day Campers will learn a new coding concept and practise problem-solving skills. They’ll partner up for fun activities to program their Sphero to change colours, create sounds, complete challenges and more. Then they’ll apply their coding skills to design their own games. Beat Making and Songwriting with GarageBand: In this three-day session children will discover the magic of beat making and songwriting. They’ll start by exploring basic elements of song structure and how beats create the foundation of a song. Campers will get hands-on as they create music using Touch Instruments, add vocals, and fine-tune their creations with GarageBand on iPad. On day 3, they’ll share their songs with the group. Telling Stories with Clips: Future filmmakers will explore the creative process of telling stories using video, photos and music. Campers will brainstorm and storyboard their ideas. They’ll get hands-on in groups to capture short videos, edit and enhance their shots with fun graphics and filters, and add opening and closing titles in the Clips app on iPad. On the final day, they’ll present their video stories. Registration for the Apple Summer Camps opened earlier this week and you can find the full list of venues and dates here. Reserve a place for your children as soon as possible so as not to miss this great opportunity to develop ICT skills this summer.